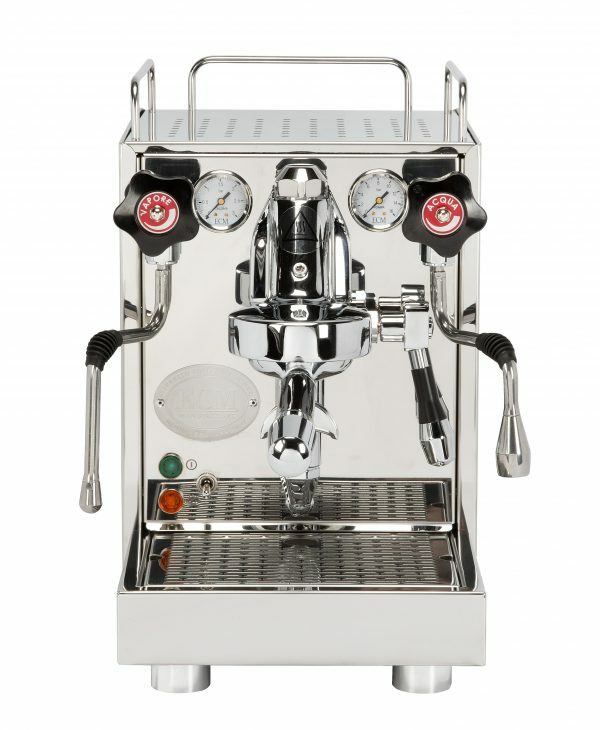 Wake up with delicious espresso every morning, with a serious at home coffee machine. 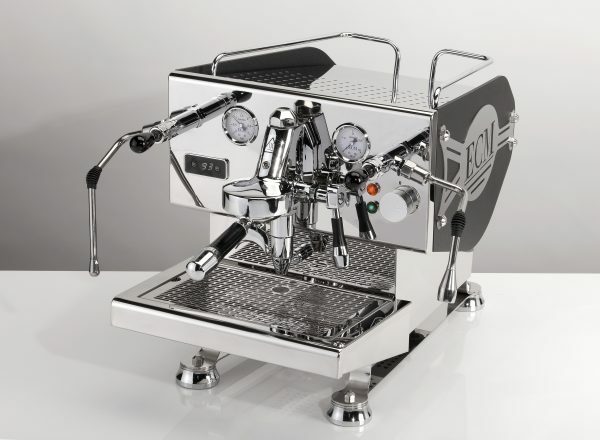 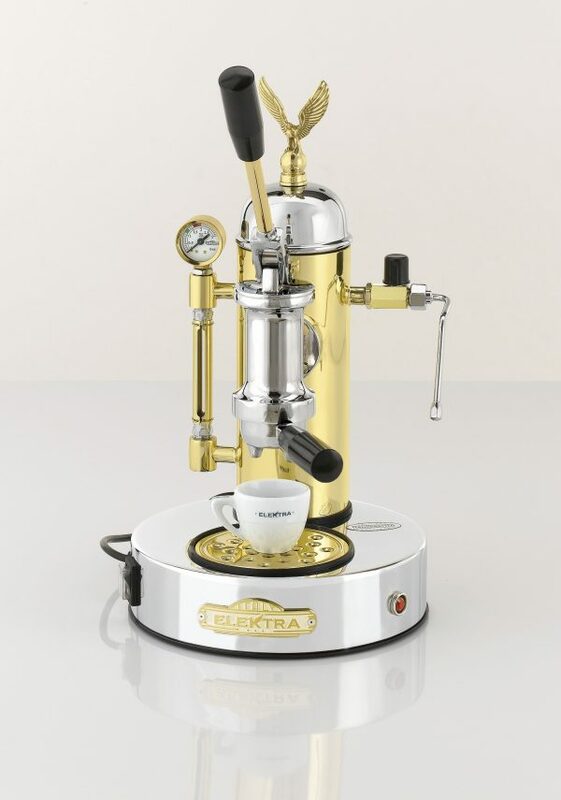 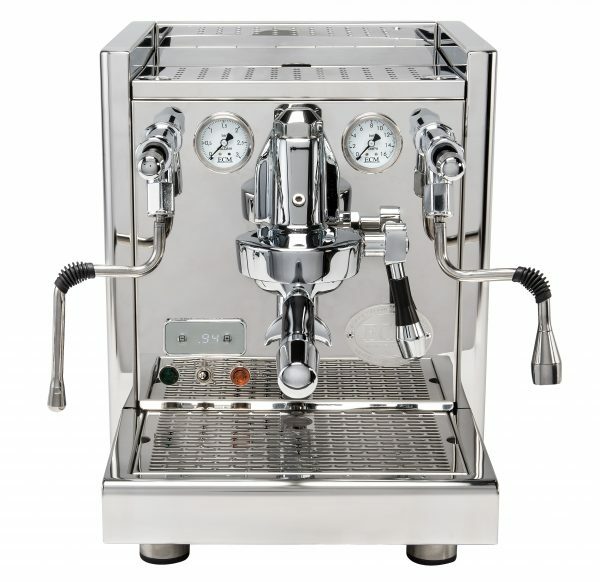 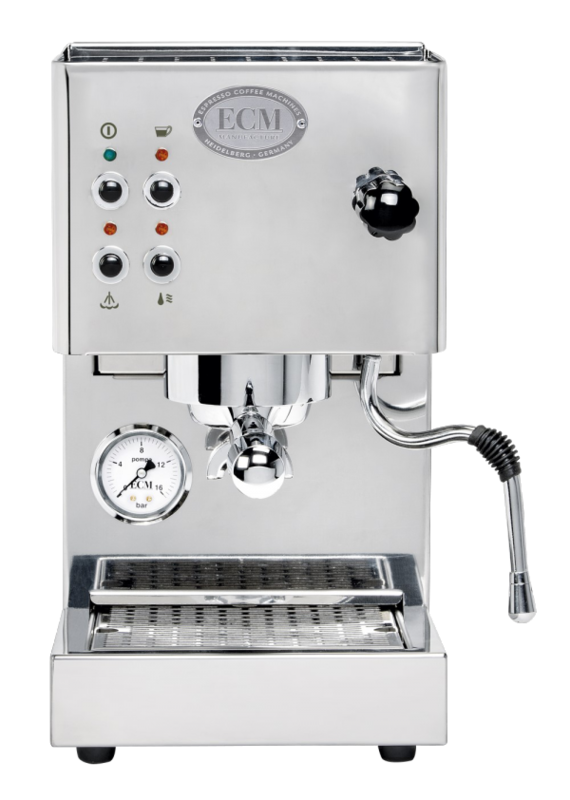 We stock top of the line Elektra and ECM models imported from Italy and Germany. 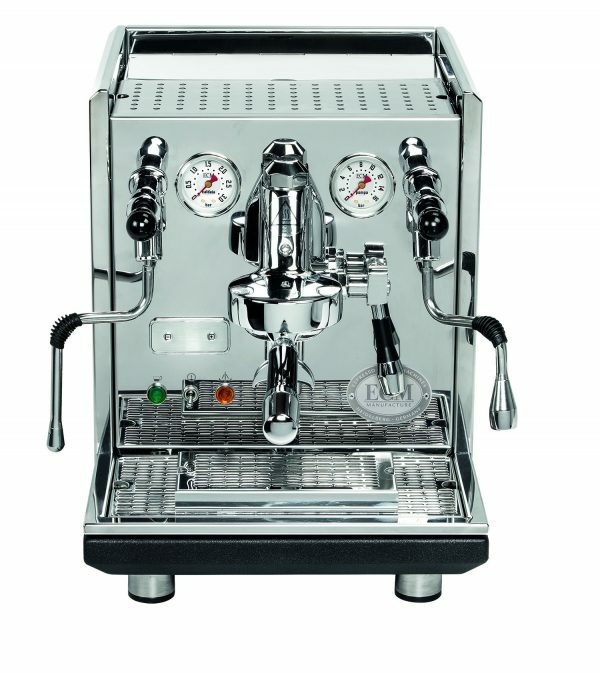 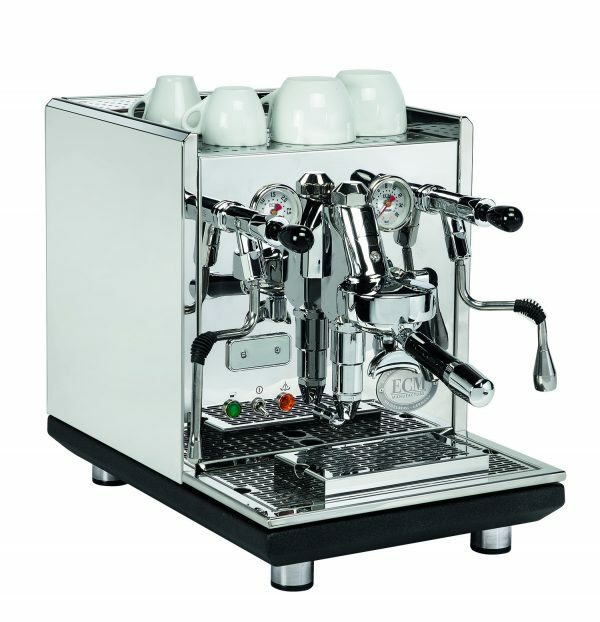 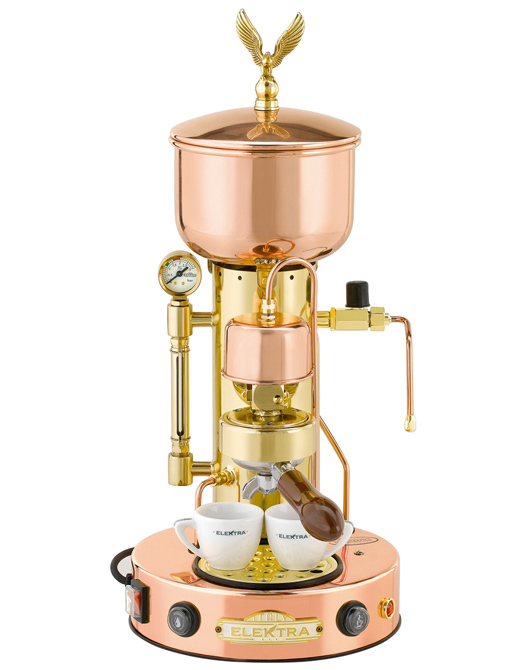 A domestic espresso coffee machine will have you honing in your barista skills in the comfort of your own kitchen.